One of our favorite investor clients, always helping others, brought us in on a Single Family Home Remodel planned to use as both an interim residence for a friend of the family AND as an investment flip after a couple of years time. 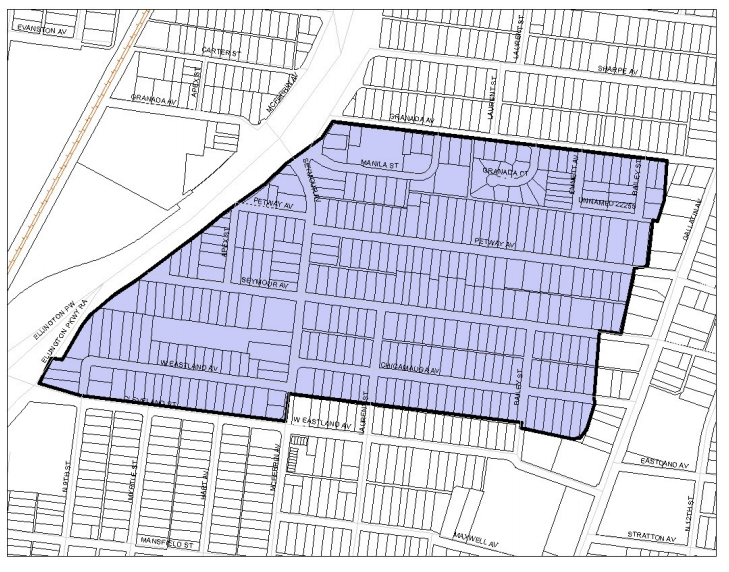 One hurdle to overcome was that the property was located within the Greenwood Neighborhood Conservation Zoning Overlay meaning any remodeling or construction has to abide by certain historic design criteria found in the Overlay Guidelines. We used information found in the 2017 Annual REMODELING Cost Vs Value Report to inform our design decisions for this short term flip. This is one of our favorite go to resources for up to date industry ROIs associated with different remodeling projects. That’s a HUGE percent that many remodelers, flippers, and homeowners forget to include in their projections. That is really what the old saying “Location, Location, Location” is all about -> Value. First off, you want to make sure you are adding, not subtracting from the property. That means, if the property is a 1,800 SF, 3 BD / 2BA, it better be that if not more when you are done. No taking out a bedroom or bathroom, or losing amenities or Square Footage. You want to be ADDING Value, not leaving people scratching their heads about where something important is that was listed on an old MLS printout they found from years past. So we started there and built our efforts around the elements in the home that were undervalued to start before tackling additional “value adds” like the front porch. That way, if unknowns come up during construction, you are putting your resources to the highest benefit for your final investment at the start. This ensures success. It’s like working out first thing in the morning. Get it done and your health will be a success. As we said before, the bones in the house were fine. However, there CAN be too much of a good thing, also known as, the widely acclaimed “Open” floor plan. Many historic homes should stay true to their more modest room sizes and proportions. We ended up closing more walls than opening in this remodel to help better define the living spaces and make function out of the donut shaped downstairs. Who wants to run around in a circle all day anyway? After fixing the floorplan the owner could stop and still have increased the value of the property. Building Additional space is slightly more costly, but can have a great impact on your ROI. In this case, we went with a small front porch addition. Not only does it give the home extra outdoor space, (one of the top home projects in the South for ROI and fun!) but it would also significantly increase the curb appeal. We didn’t suggest doing a major kitchen remodel, or even guest bath remodel if possible. These big ticket projects were likely to zap the owner’s financial resources and still not cover the costs of what Buyer’s would be looking to pay for those upgrades. We were able to add a whole new bedroom and bathroom into the floorplan. Now the home plan boasts a Master suite and walk in closet, study, and an extra bedroom. This is how you squeeze a turnip, ladies and gentlemen! If you would like to explore more ways to gain value from your property, check out our Architecture Service packages. We also offer many FREE resources to help you make more money with your Real Estate Investments. Contact Us Today.